You don’t need a study or a pile of stats to safely assume that most people would be quite glad to take a free three-month vacation abroad. You might have a little trouble squaring that with your job since not nearly enough jobs are set up to give you a good 90 days away from home base. Nonetheless, now is a good time to see how your boss would respond to that proposal. Airbnb has partnered with Wonder Grottole, an Italian NGO “that promotes urban regeneration," to offer a job that won’t feel like work. 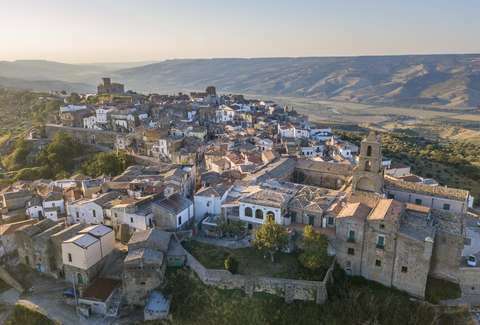 The groups will select four individuals to take an all-expenses-paid three-month sabbatical in the Italian village of Grottole. 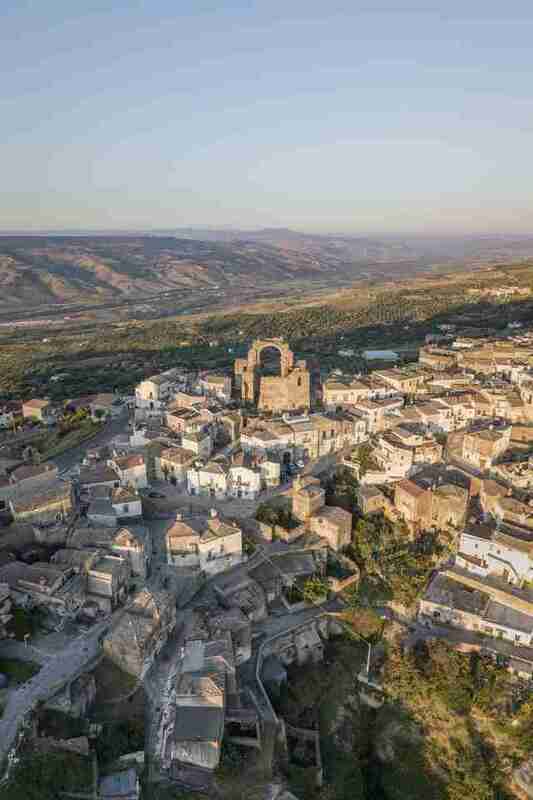 It's a city of 300 residents on a hill in southern Italy. The four people who get the gig would be working as "Experience and Home Guests" for Airbnb, hosting visitors to the tiny village. They will be trained to become temporary citizens of Grottole, hosting visitors from around the world. (Per the fine print, you're technically volunteering for Wonder Grottole. There's no salary involved.) They're doing this because Grottole, a UNESCO World Heritage Site, is at risk of disappearing, according to the companies. The population is shrinking and the city contains more than 600 empty homes. The three-month excursion includes Italian lessons three times a week, tending a community vegetable garden, and learning how to make some beautiful Italian meals from the produce grown in the community garden. The first month will be spent in training and over the last two months, you'll be sharing your newly acquired knowledge with travelers as an Airbnb host. 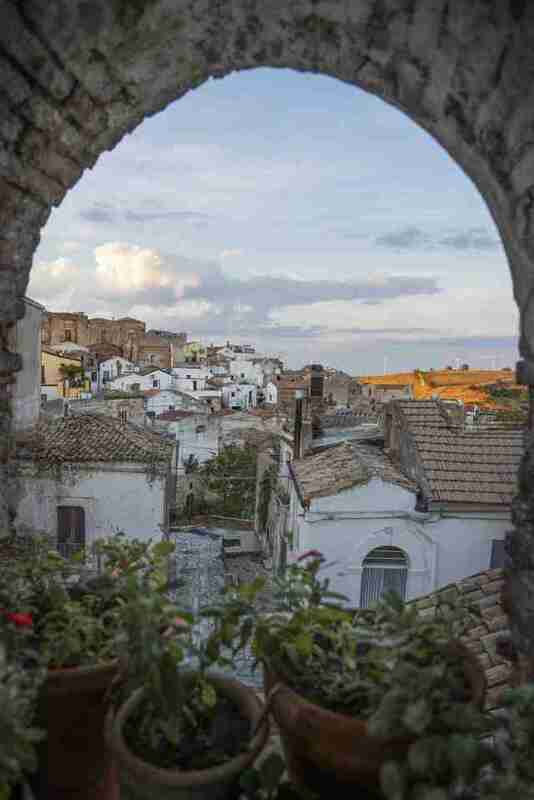 "Italy is an extraordinary country with a strong and vibrant rural community, countless hilltop villages, and a passionate and welcoming culture," said Joe Gebbia, Airbnb co-founder and chief product officer, in a statement. "We want to help preserve these communities so they continue for generations to come. 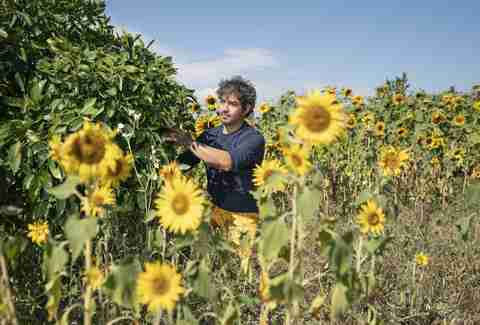 By inspiring and supporting others to get involved and make real contributions to village life, we hope it shines a light on the beauty of rural Italy." To throw your hat in the ring, you have to be 18 with a valid passport and enter by February 17. Head to this site and click "apply now." You'll have to explain why you're excited to move to Grottole and what kind of impact you think you could make in the community. The selection committee will pick up to 30 finalists who will be interviewed before the winners are crowned.